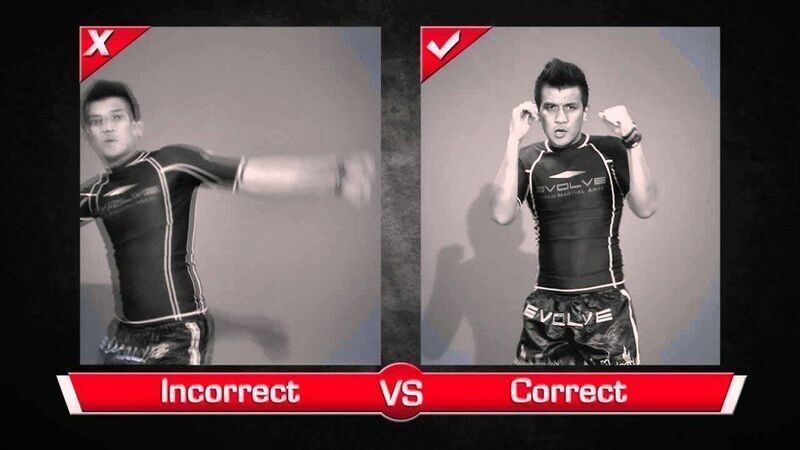 In this video, ONE FC contender and Muay Thai World Champion Dejdamrong Sor Amnuaysirichoke demonstrates 20 KO combinations under 2 minutes. 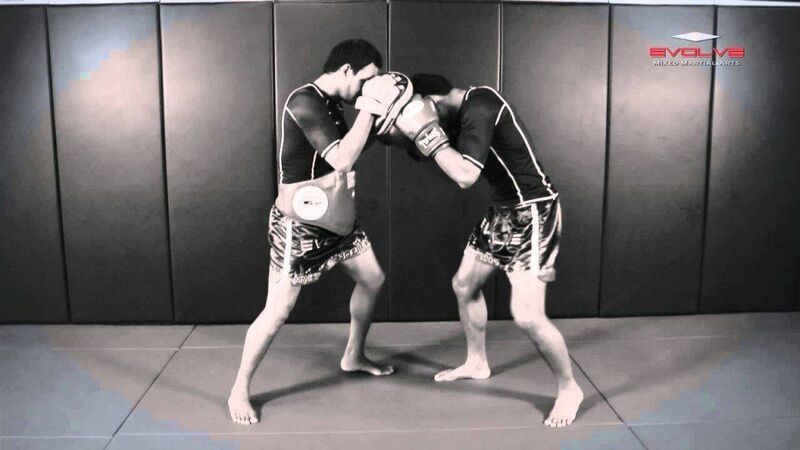 In this video, Muay Thai World Champion Orono Wor Petchpun demonstrates a KO combination. 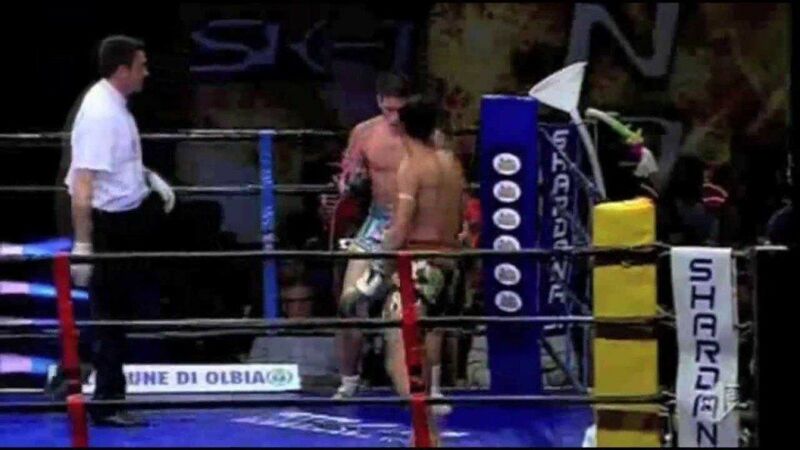 In this video, WBA Boxing World Champion Yodsanan Sityodtong demonstrates one of his favorite KO combinations. 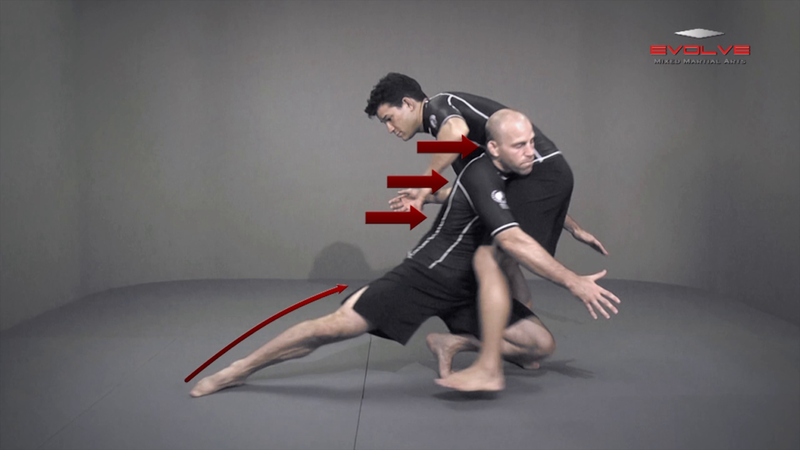 In this video, Muay Thai World Champion Dejdamrong Sor Amnuaysirichoke breaks down one of his favorite finishing KO sequences. 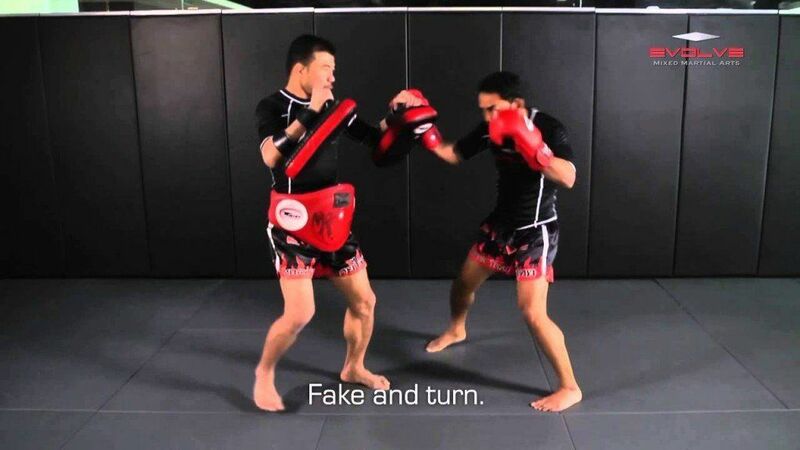 In this video, Muay Thai World Champion Orono Wor Petchpun demonstrates a liver kick counterattack. In this video, multiple time Muay Thai World Champion Orono Wor Petchpun breaks down his beautiful KO victory over Damien Alamos.